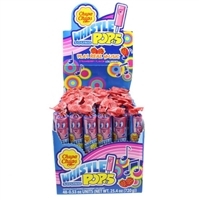 Strawberry flavored whistle pops! Play real music! !